To view our dashboards please select a country. We plan to obtain these data for all countries, corporations and other entities (e.g., power plants in the U.S., EU and India; other GHG-emitting plants, the individual U.S. states and cities) that report GHG emissions. The data will be available in user-friendly formats on a no-cost basis. So far, the CO2 Scorecard site has more than 60 sets of country-level data on CO2 emissions, energy production & consumption, and socio-economic benchmarks from seven sources. Learn more about our long term goals, data sets and planned data sources. Within a few months after its launch in May 2010, the CO2 Scorecard has become the preferred source of information and analysis on CO2 emissions for interested citizens, researchers, journalists, business leaders and government officials. The site provides: (1) CO2 Scorecard grades, evaluating the effectiveness and efficiency of countries in meeting CO2 reduction targets, (2) dashboards for presentation of key data and analysis, (3) data display and visualization tools, (4) thought provoking policy research notes, and (5) real-time analysis of climate news. 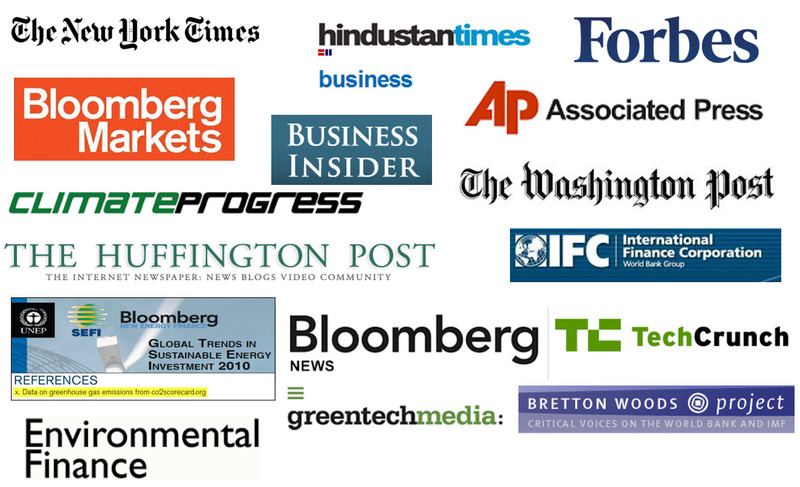 Our research notes and data are reviewed, recommeneded and cited by leading outlets (Bloomberg Markets, The Washington Post, Environmental Finance, Hindustan Times and Scientific American) and influential blogs (Climate Progress, Justmeans, SustainableBusiness.com and Greentech Media). Read additional user comments here. We welcome comments and suggestions from our site visitors; please send us your feedback here. See full database stats on CO2 emissions and energy use here. Additonally, a total of twenty four potential data sources were reviewed by the CO2 Scorecard team, which are listed here.